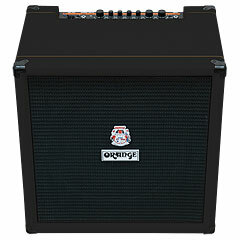 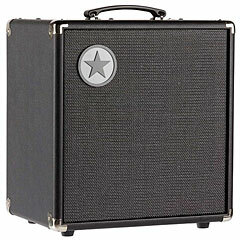 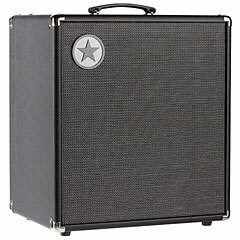 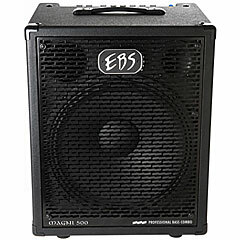 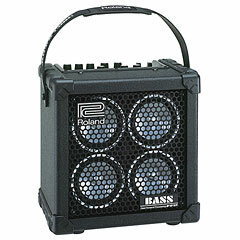 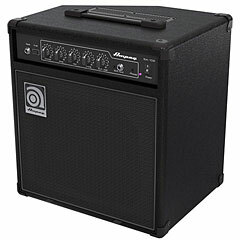 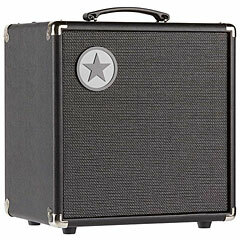 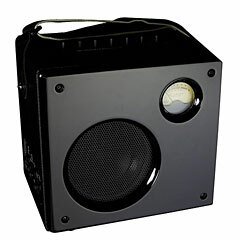 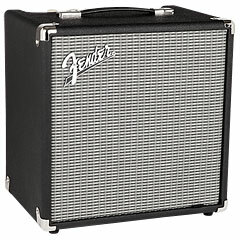 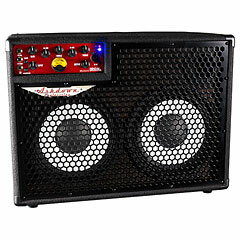 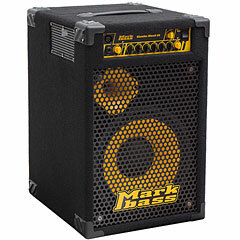 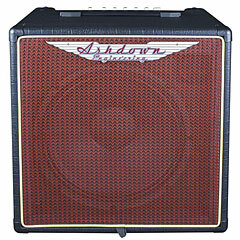 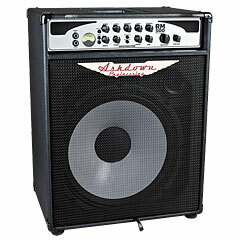 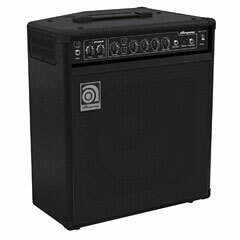 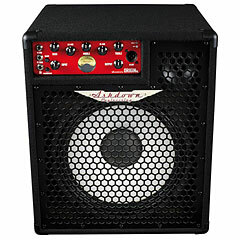 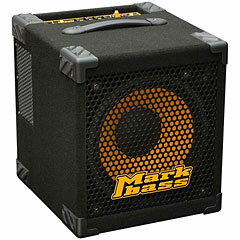 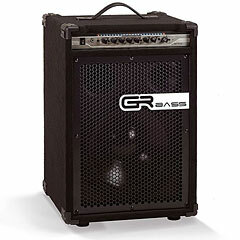 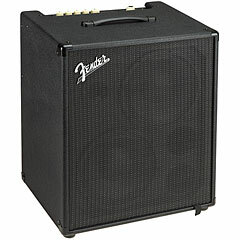 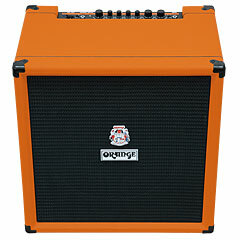 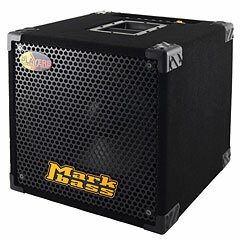 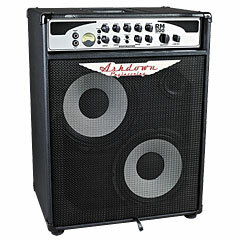 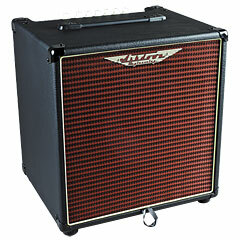 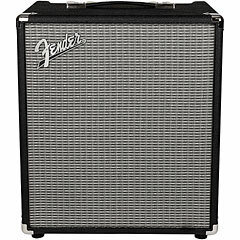 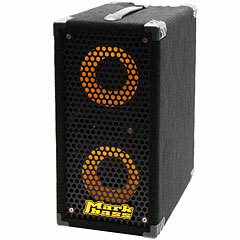 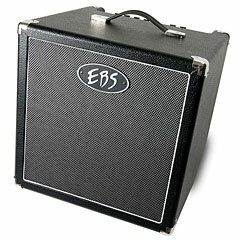 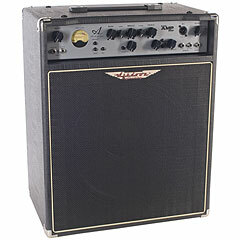 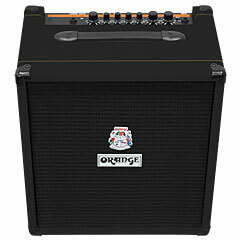 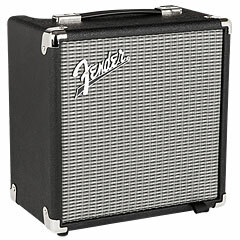 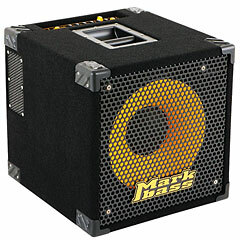 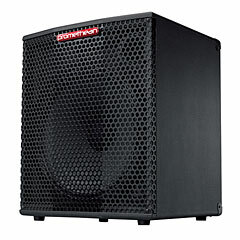 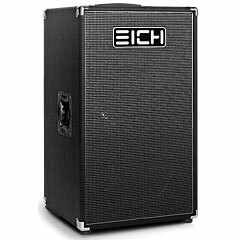 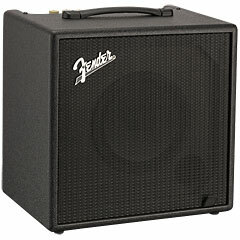 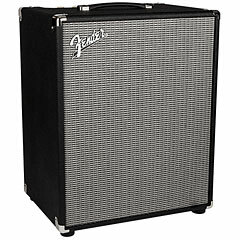 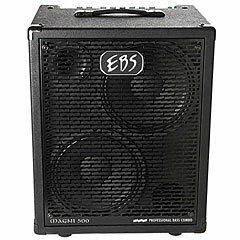 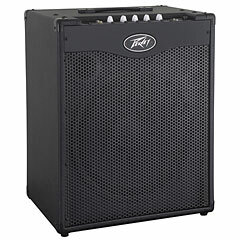 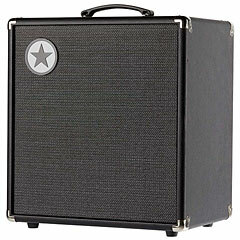 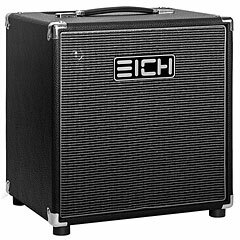 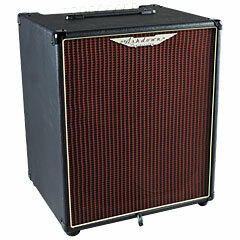 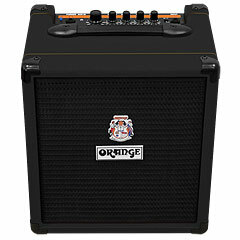 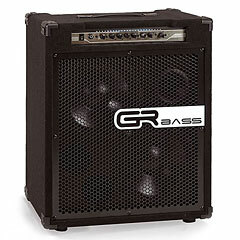 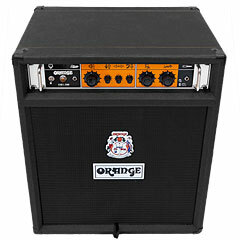 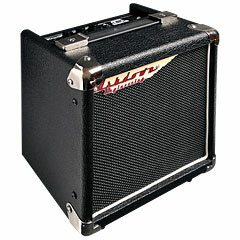 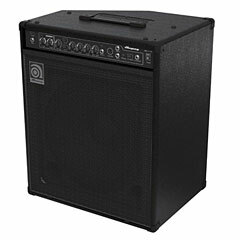 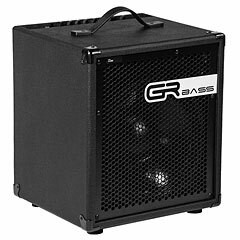 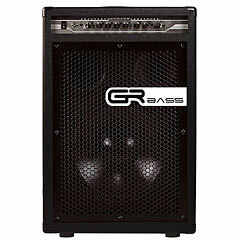 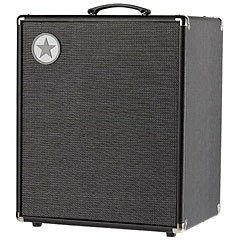 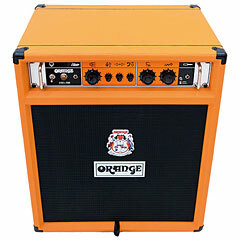 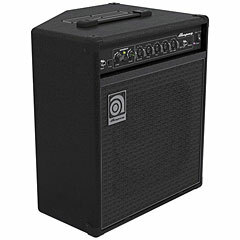 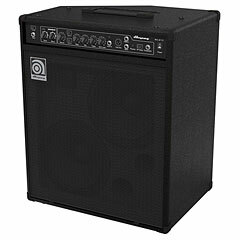 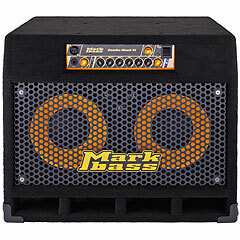 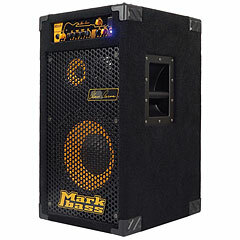 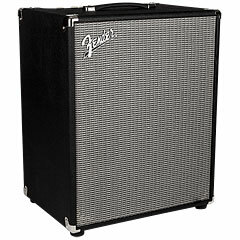 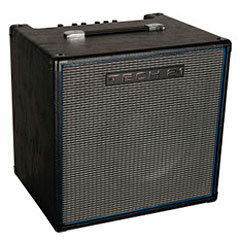 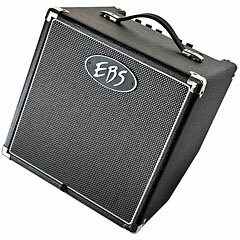 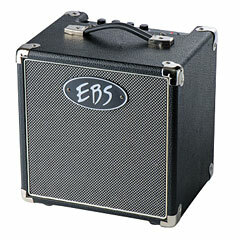 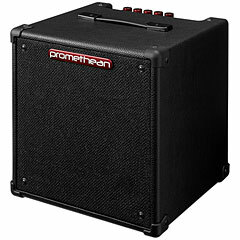 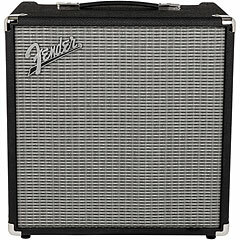 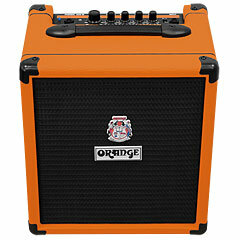 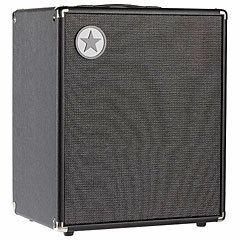 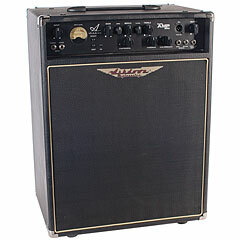 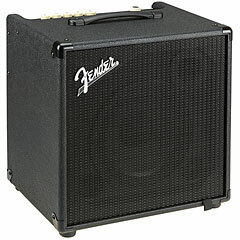 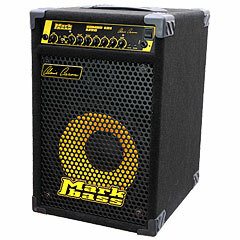 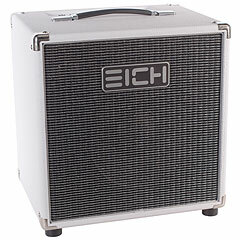 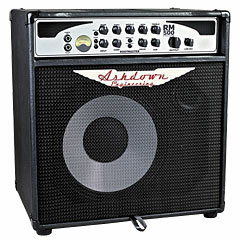 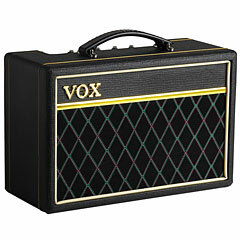 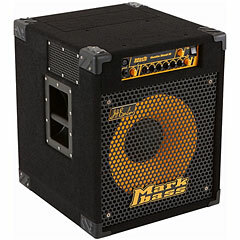 As with the similar types of electric guitar amps, there is also the bassist for four different technologies: hybrid modeling, transistor and tube. 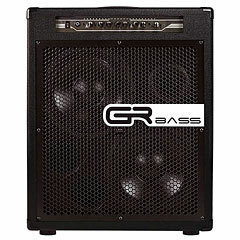 For bass players are the selection criteria but different in that than in a electric guitarist. 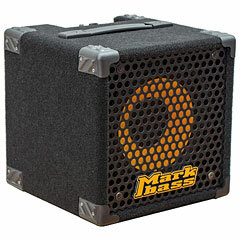 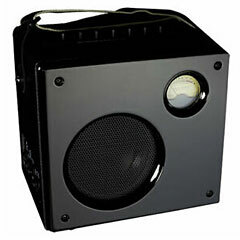 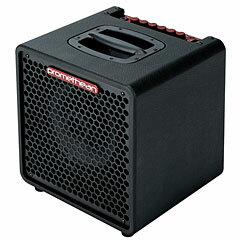 Distorted sound is not required but little Gesmtgewicht and a clean and cleaner overall sound! 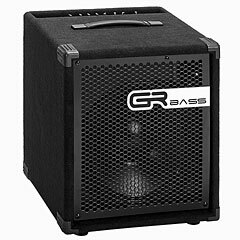 You can find Übringes each article in which music-productive branch of the corresponding bass amplifier can be tested - check it out!